ABOUT This is a 200 bed General Hospital with 8 operating theatres. The complex includes besides the operating theatres, laboratories, Radiology Gynaecology and Intensive care units fully equipped with the requirements of a modern hospital. Along with the Hospital, Housing colony was also constructed all financed by His Highness Sheikh Khalifa Bin Zayed Al Nahyan,..
ABOUT Arif Associates was a member of design team as Structural Engineering Consultants for the project “ Planning and designing of Regional Hospital Kunduz under KFW Bank program, Rehabilitation of Hospitals in North Afghanistan. The total cost of construction was RS. 455 Million And having covered area of 65,000 sft. The project design was commenced..
ABOUT This Forensic Science Lab facility for Punjab Forensic Science Agency is a first of it’s kind, innovative, sophisticated, transfer of technology state-of-the-art project and is spread over 53 Kanals. Based on a fixed cost, Engineering Procurement and Construction (EPC) format, this project is one of the first in Punjab. Its structure, civil works, mechanical, electrical..
ABOUT 250 Bed Hospital with state of the art facilities along with nursing homes and residential buildings. The remainder area being nicely landscaped with a helipad. The total cost of construction was USD 28 Million, having a covered area of 158,951 sft. 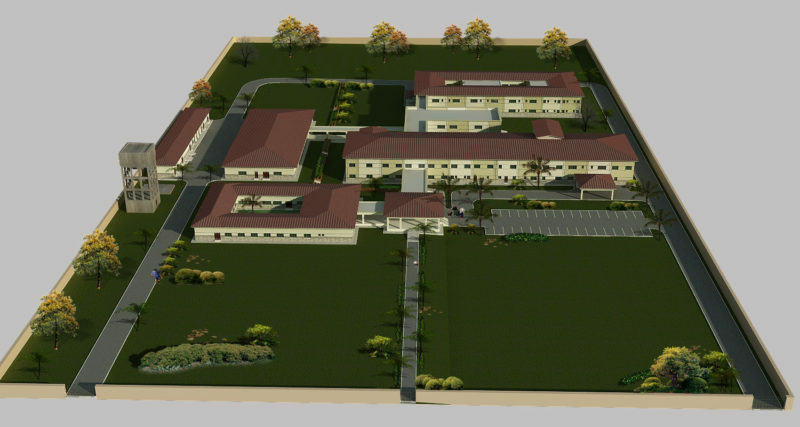 AA was responsible for the structural design of the project and for development..
ABOUT Arif Associates was a member of design team as Structural Engineering Consultants for the project “ Planning and designing of Provincial Hospital Taloqan under KFW Bank program, Rehabilitation of Hospitals in North Afghanistan. The total cost of construction was RS. 850 Million And having covered area of 112,000 sft. The project design was commenced..